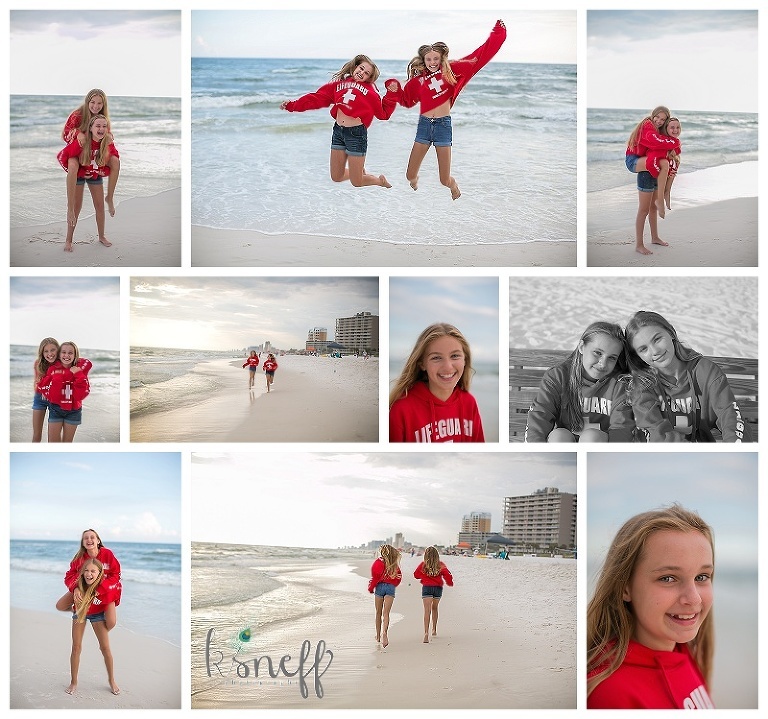 Sunshine, Skim boarding, Sunscreen, Tan lines, Golf, Go-karts, Pontoon to Shell Island, Beach waves, and Sunsets sum up our fun trip to Panama City Beach, Florida. Friends that make you belly laugh are the best! I can never get enough of any sunset and I have been that way ever since I had my first camera at the age of 10. The ocean makes everything better!